The Mod/Smart Mod/Smart 3 Wire Kobra SS Cable Bundler makes cable management for Single Braid and Kobra SS cables easy. 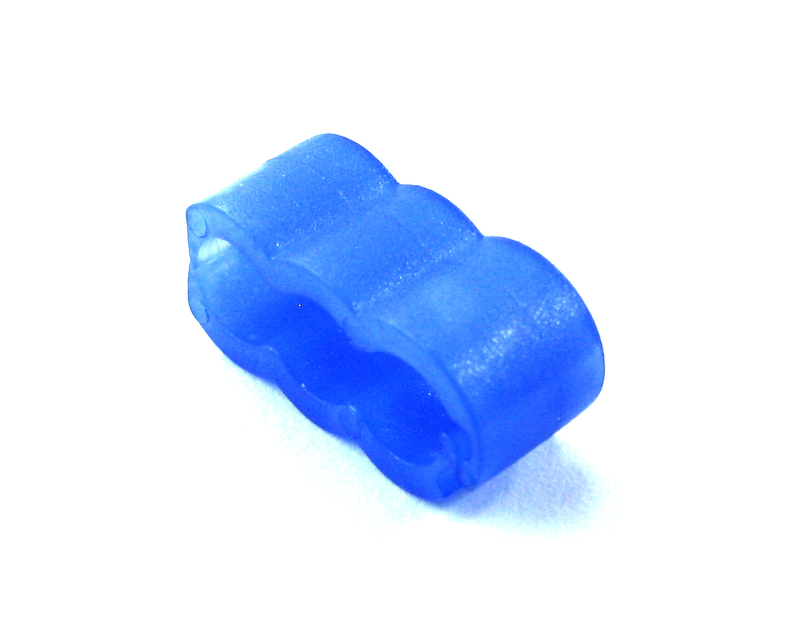 Designed for 3 wires these clips hold your cable exactly where you want it and are low profile enough to be used behind motherboard trays and in tight places making your cables virtually invisible while keeping the alignment perfect. The mounts match perfectly to Kobra SS color schemes making your system uniform and crisp.